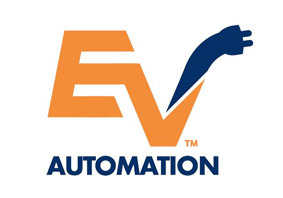 EV Automation aims to create a solid and reliable infrastructure around the electric car network. For more information on an EV Automation charge point unit, either free standing or wall mounted please get in touch. Our Electric Vehicle charges are built to meet all European safety and operational standards and can be placed in a range of different internal and external enviornments.